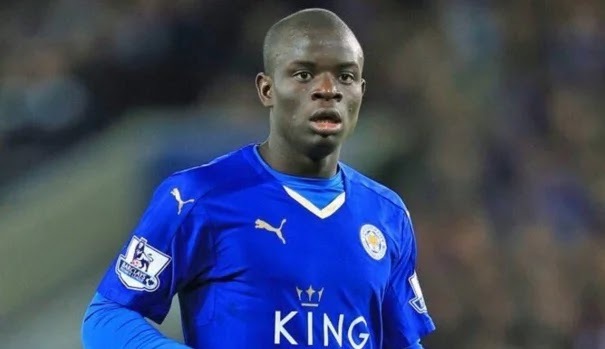 Chelsea have announced the signing of Leicester City midfielder N’Golo Kante on a five year deal. The 25 year old is the second signing for the club after Michy Batshuayi. Kante was one of the key players as Leicester City won a maiden Premier League title last season. After signing a five-year contract, Kante said: “I am so happy to have signed for one of the biggest clubs in Europe. It’s a dream come true for me. The 25-year-old came close to winning Euro 2016 earlier this month. He was part of the France squad that was denied a host-team triumph at Euro 2016 by an extra-time Portugal goal in the final.